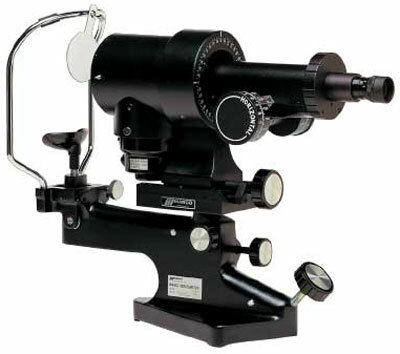 Both the Marco Keratometer I and Keratometer II are one-position instruments for objectively measuring corneal curvature. The Keratometer II has the added feature of internal readings for the presbyopic practitioner or those who prefer to work in subdued lighting where external readings are difficult. Are you done with the Keratometer Marco? Go to Keratometer.